Steven attended the University of Cincinnati where he received his bachelor’s degree and his medical degree. 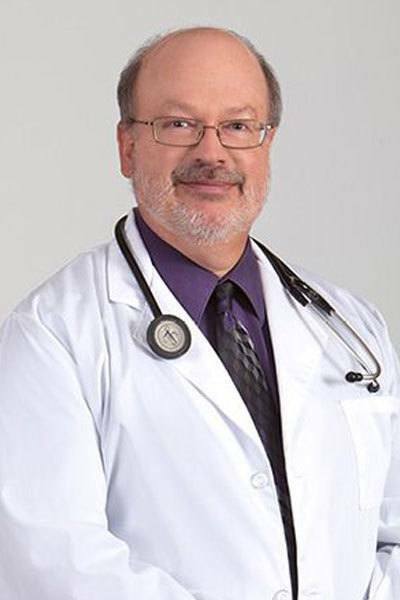 He completed his residency with Akron General Medical Center and is board certified in internal medicine. Dr. Crowell has a special interest in geriatrics.